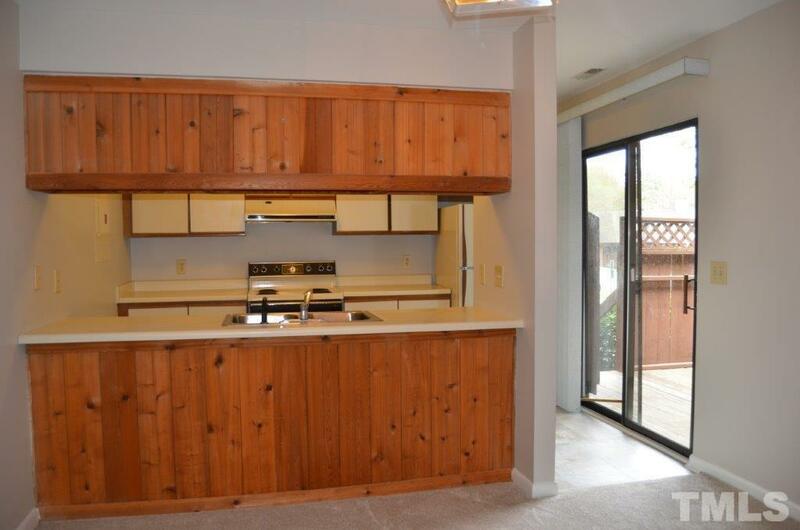 Awesome 2-story, 2-bedroom, 2.5-half-bath unit ready for you to move in! New carpet, paint, hvac, & more. Great location in complex-easy access to pool, tennis courts, playground. 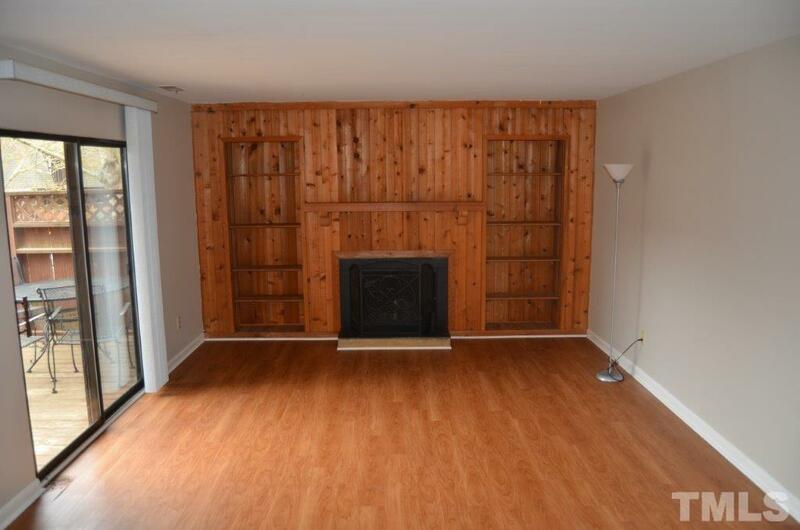 Large family room has wood-burning fireplace graced by built-in bookshelves. 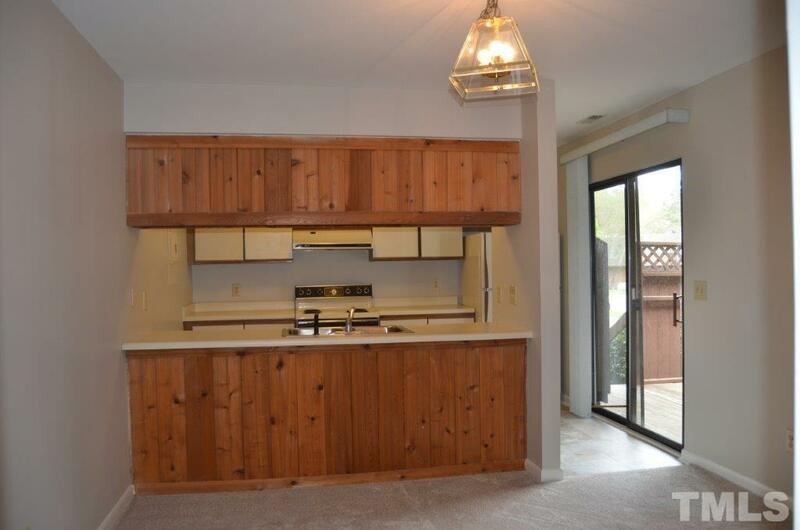 Kitchen has good cabinet & counter space, access to large, private, fenced deck & adjacent dining room. First floor has a half bath/laundry room combo. Upstairs are two large bedrooms, each w/a private balcony. 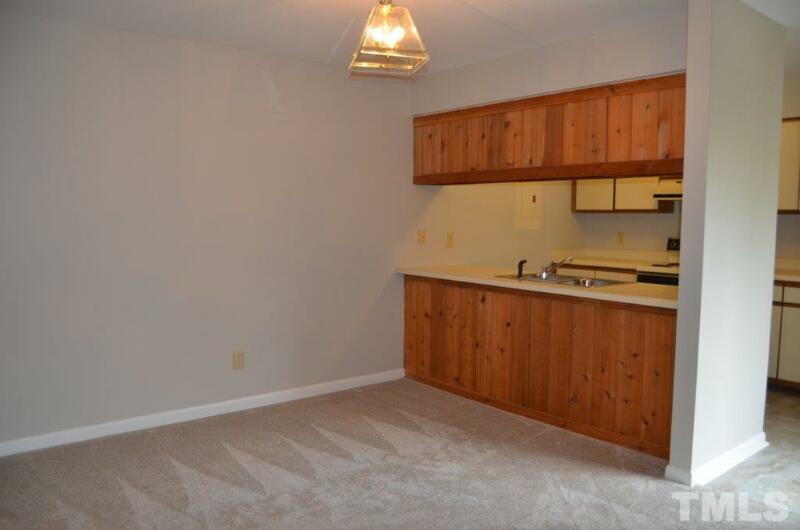 Master has en suite bath, walk-in closet.